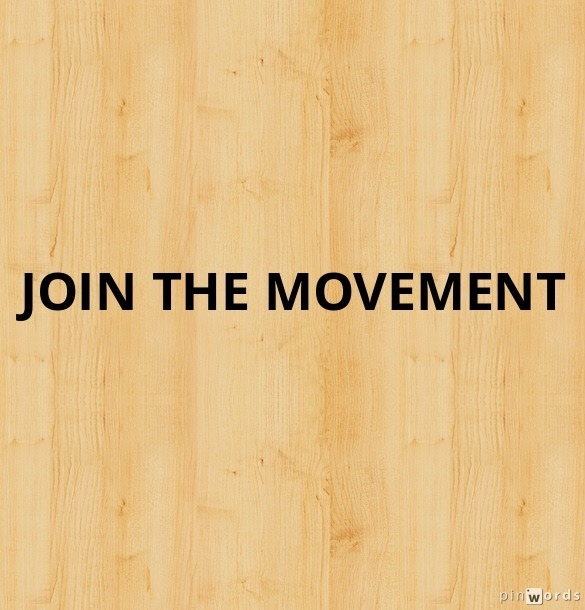 Are you ready to join the movement? A movement that will change your life and the lives of others. Did you know your prayers can change the world? Cancer can be healed, marriages put back together, countries be brought to peace all in the name of Jesus. This is not a blog. It’s not just words on a page. It’s a movement. To rise up and pray like we’ve never prayed before. To bring our requests before God. Specific, articulable, fervent prayer. The kind we pray for ourselves. The kind that changes the outcome of events, but more importantly changes us. Join us on our journey of prayer. Only serious prayer warriors need apply. For those ready to join us, please reblog our posts. Follow our page. And spread the word. The movement.